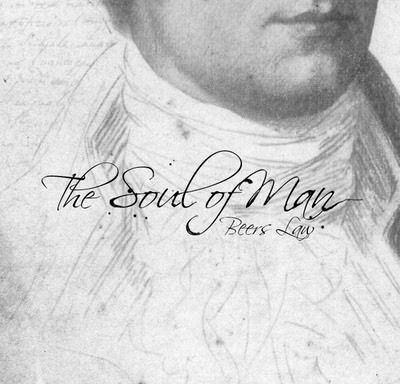 Beers Law’s CD, The Soul of Man, is now available on iTunes! The (CD) is split between songs written by (Robert) Burns and those composed by the talented Jan Moncrieff and Alan McLean about the life and legend of ‘The Bard’. These songs written by them are in the style of Burns and flow in such a way, those listening, would believe he had written them himself. I can think of no better compliment to the composers than this… excellent! The album was inspired by the bard himself, Robert Burns. Five of the tracks were written by Burns and the other five were written about the life of Burns by Jan & Alan McLean. 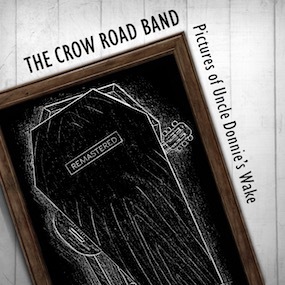 These new songs attempt to look into the soul of the great Scottish bard and picture the development of his life and talent and deal, in depth, with the decisions that had the greatest effect on his short, but very artistically and progenitively productive life.